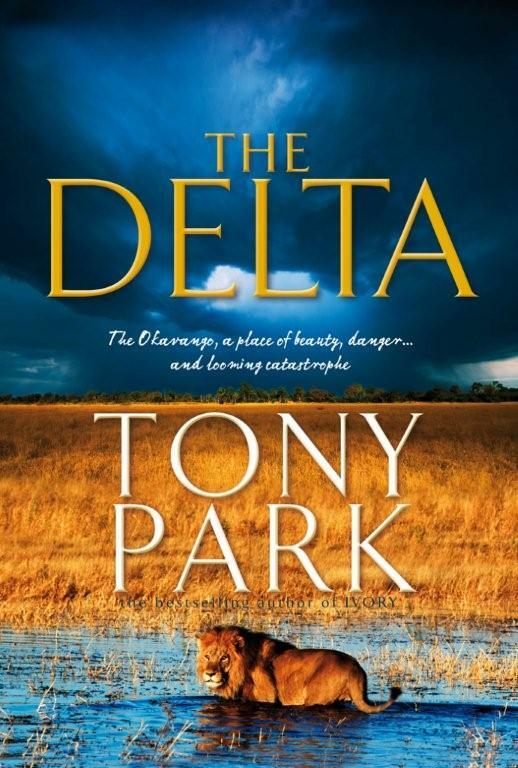 TONY PARK: Sneak preview of THE DELTA, and beers. How good is that? Sneak preview of THE DELTA, and beers. How good is that? Well, there it is! Book 7 - aka, 'THE DELTA', and it's just a few short weeks away from release. I don't know about you, but I'm pretty stoked and I'm ready to celebrate with a beer or 20. The official release date for my new novel is August 1, but if you would like beat the millions of people who will be camping out all night on July 31 outside the nation's bookshops, and have a beer with me, I have a better plan (it really is a bit cold for camping out, which is probably why people don't do it for my books). Instead, I offer you this, Legion of Fans (LOF) - the promise of beer, rugby, doing good for your fellow man, and a chance to be the first person in Australia to buy THE DELTA (there's that name in caps again, just for those search engine robots). The Jacaranda Party is the brainchild of a mate of mine, Jim, who is The Turramurra Vet in the northern Sydney suburb of Turramurra. The Jacaranda tree is common to Australia, South Africa and Zimbabwe so Jim's idea is to get a whole bunch of Aussies, Saffies and Zimbos together to get drunk. No... sorry, not get drunk... to raise money for the Fred Hollows Foundation and watch Australia V South Africa in the rugby. Entry to the party is $40 which covers a drink and nibblies, and a donation to the foundation. 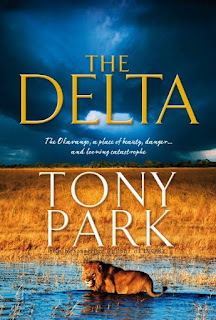 I will be selling a limited number of copies of THE DELTA on the night, and all profits will go to the Fred Hollows Foundation (see, I am kind and generous as well as handsome and successful and modest). The function will be in the Heritage Terrace Room of the Greengate Hotel, 655A Pacific Highway, Kilara. To book and pay for tickets, contact The Turramurra Vet at turravet@tech2u.com.au or phone (02) 99880198. The ruby kick off is 8pm. I'll post details here soon of other events I'll be attending as part of my (sort of) around Australia book tour, which kicks off the following week. I love the cover, looks fantastic!! Can't wait to read it and well done on deliveting book 8!!! already also. Looking forward to catch up on WA. Agreed - a fabulous cover photo - should boost sales! One of yours or Mrs Blogs? Does being there in spirit count as eligible to buy a limited copy? A great cover for a great book, DELTA, that LOFs are going to thoroughly enjoy! I have been skulking around 'she who does proof reading' and snaffling up loose pages of the future 'BOOK 8' and WOW!!! may I say it's another brilliant novel from our favourite author [well mine anyway] . Will have to start on my toenails soon as have just about chewed off all my fingernails! A cold Sunday here today so right now am getting 'back to the future to snaffle some more pages off Lady C. as cant hold my breath for much longer! LOFs & readapholics will be delighted to know that even more super TP novels are in the pipeline for the future!